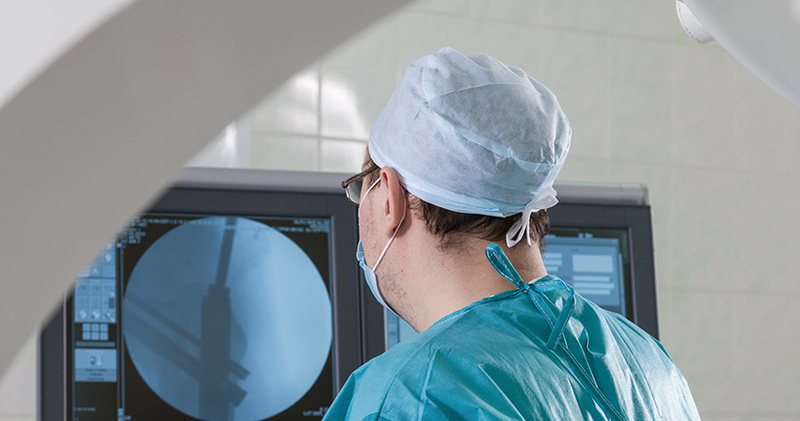 The Division of General Surgery at Hartford HealthCare Medical Group is a leading provider of comprehensive General Surgery resources in New England. Staffed by Board Certified General Surgeons the practice is recognized for its expertise, quality personalized care, and experience in the use of leading-edge techniques such as minimally-invasive surgery. Our many offices throughout central Connecticut provide easy access to the services you need in your community. As part of our commitment to providing you with state-of-the-art General Surgery care, our Division is active in the teaching of Medical Students and Residents through UCONN and Hartford Hospital. We also participate in a number of Research protocols that enhance our ability to provide you with state-of-the-art treatment options at Hartford Hospital, Hospital of Central Connecticut, MidState Medical Center, and Windham Hospital.